was extremely disheartened and downcasted. "dear lord open up the earth and swallow me, please" i knelt and cried. never forget all she did for me. was the main reason she felt and understood my plight. assured me as i ate with a broken spirit. "but where will i be sleeping" i asked myself sorrowfully. dragging a young strange woman who looked like a whore with him. I was broken hearted, dejected and in tears. Mama Joy simply shrugged and held me. The little hopes i had were dashed that moment. NEXT EPISODE OF BELINA COMES UP IN THE EVENING. 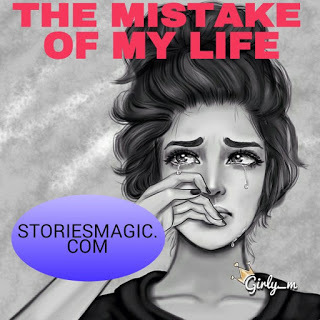 0 Response to "STORY:THE MISTAKE OF MY LIFE (Episode 4)"